Buyers: If you’re buying a home, your lending institution might ask, “Is there any structural damage? How much damage is there?” You, too, will most likely wish to have answers to those questions. We can help provide the answers. 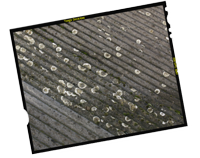 Sellers: We can tell you if the home you’re selling has termite damage and/or infestation. 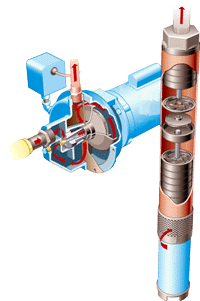 In the interest of selling of your home, you may want a full termite treatment. Termites feed on wood and serve an important function by converting dead trees into organic matter. 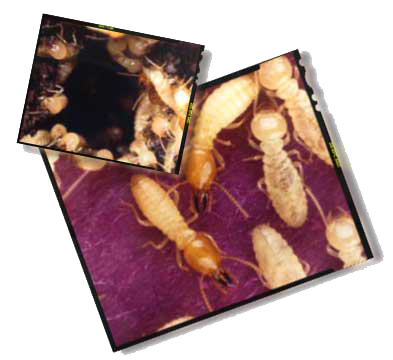 Termites (sometimes called white ants) have microorganisms in their digestive system that help digest cellulose. Although termites are soft-bodied insects, their hard jaws bite off small fragments of wood. As the termites feed on the wood in buildings, they can cause structural damage to your home. Under conditions favorable to termites, a termite colony of 60,000 workers can consume a one-foot length of two by four in as little as four months. Under less ideal conditions, it can take as long as eight years for termites to cause noticeable damage. Nobody can see through walls or through wood beams. 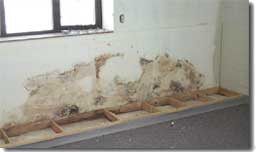 An inspector can look for the structural effects of termites. 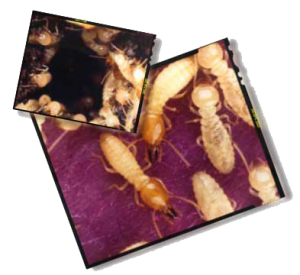 A termite control specialist can also look for termite evidence, and issue a warranty covering treatment of future termite activity. 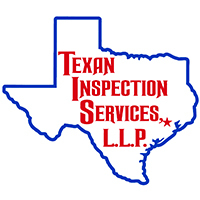 To maximize your protection, a termite inspection should be performed by both a Licensed Professional Houston Inspector.